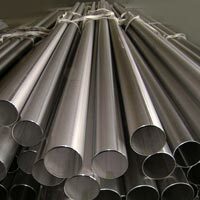 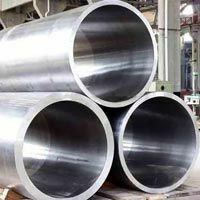 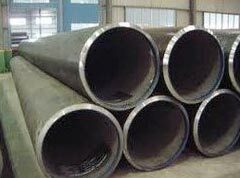 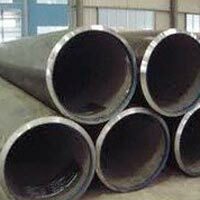 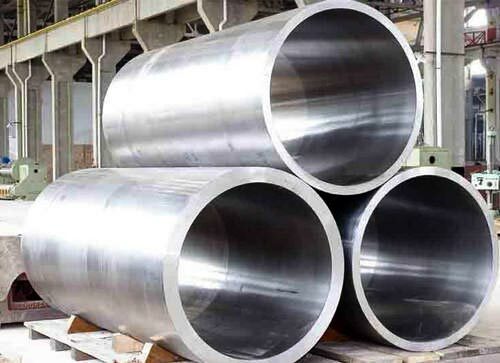 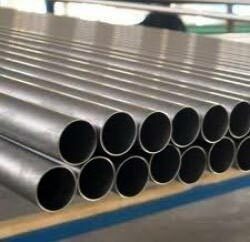 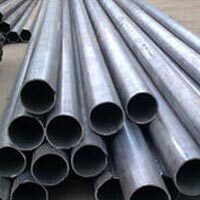 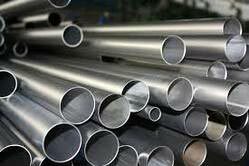 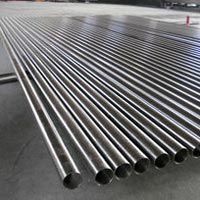 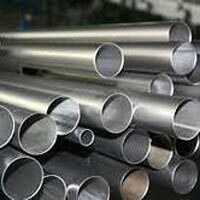 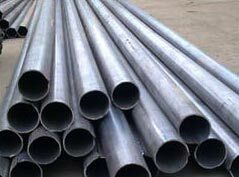 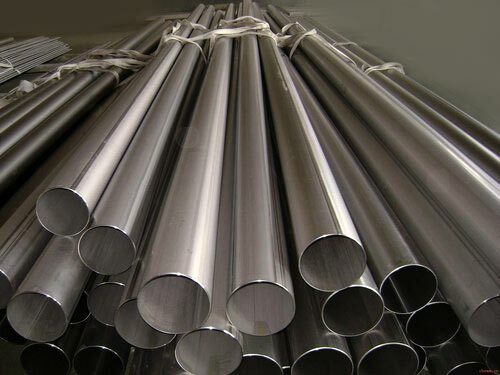 We are offering huge assortment of Stainless Steel Seamless Pipes & Tubes which include AISI 303, AISI 303, AISI 310, AISI 310S, AISI 314, AISI 316, AISI 316F, AISI 316H, AISI 316L, AISI 317 and many more. 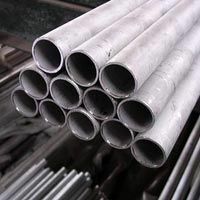 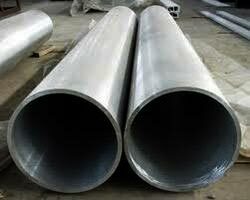 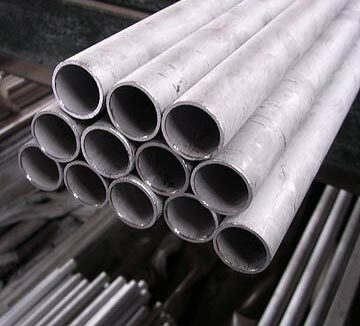 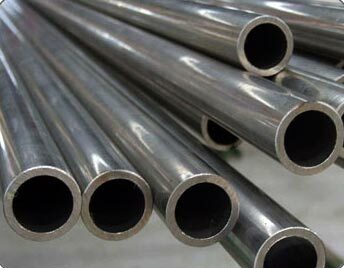 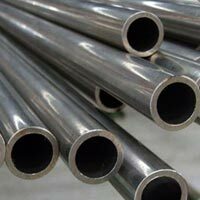 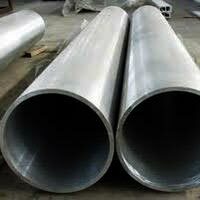 These Seamless Pipes & Tubes are fabricated with adherence of industrial standards and norms. 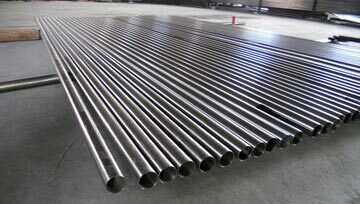 Being an ISO 9001:2008 certified company, we come up with only optimum quality SS Seamless Pipes & Tubes. 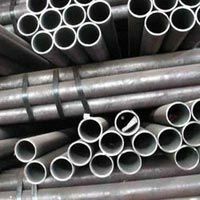 We are known for providing corrosion resistant, high tensile strength, excellent finish and durable Stainless Steel Seamless Pipes & Tubes. 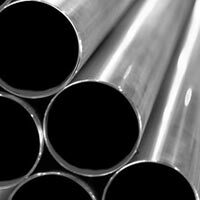 They are extensively used for piping, heat exchangers and condensers in seawater systems and marine hardware.